Much has been written about the Magpie. It is the doyenne of Fish ‘n’ Chip restaurants. Well, if you are from London. But what if you live in Yorkshire? What if you are well versed in high quality chippies with tablecloths. 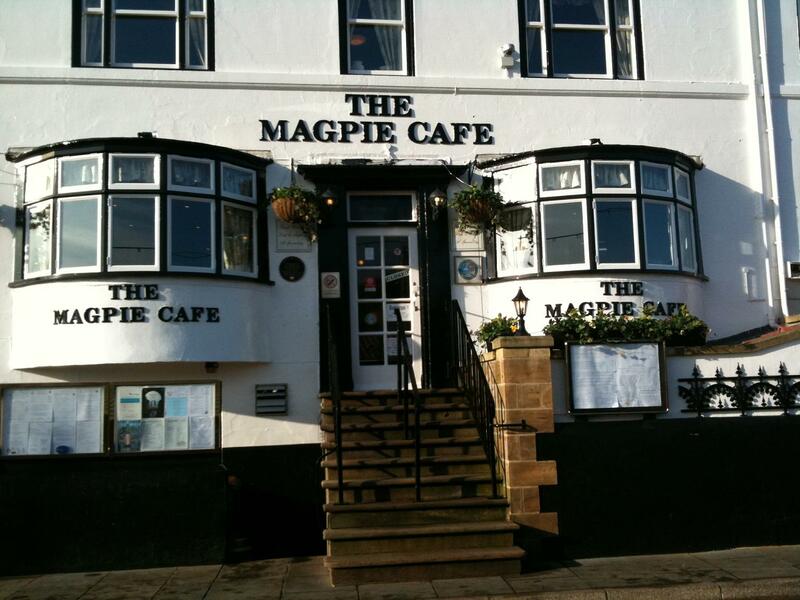 Does the Magpie stack up to the best Yorkshire can offer? 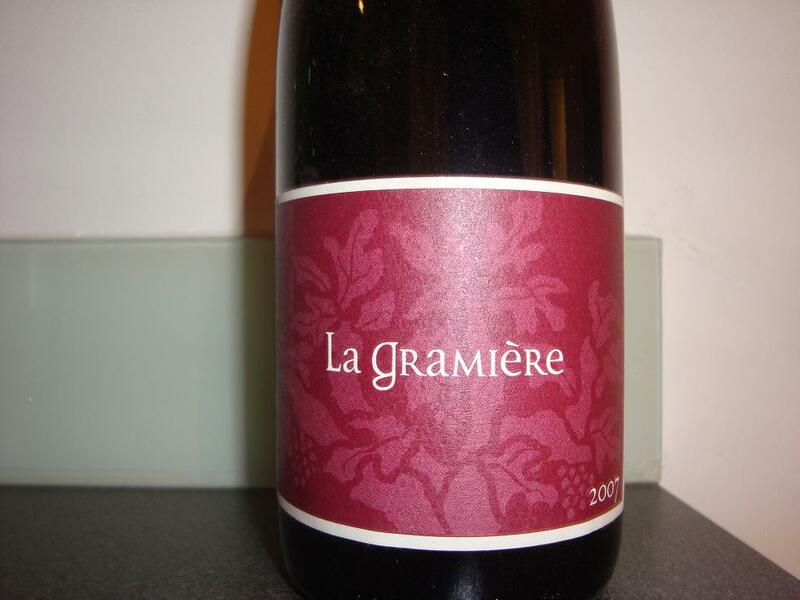 Amy has been kind enough to allow me to taste a couple of samples from La Gramière in the past, and I loved them, but this is the first time I have actually bought a bottle. Mind you, at £16.99 from Naked Wines, it better be good! 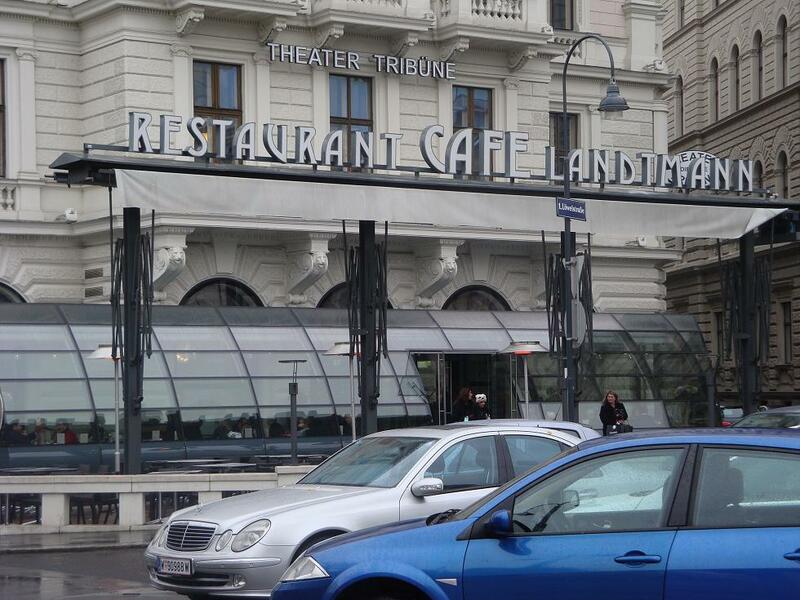 A free day in Vienna and a hatful of recommendations for lunch, many of which were either closed or impossible to find. My iPhone had given up on data so my life-raft (Google maps) was not the usual powerful tool in my weaponry. Relying on analogue techniques from ancient history: Metro maps, street plans and gut feel, I stumbled across a very posh place next to the KK Hofburg Theater.